With the coming of 2015 WWDC, there are more and more rumors about Apple Products 2015 on the internet, for example, "whether iPhone 7 will be released in 2015", "Is MacBook Pro the same as MacBook Air in appearance", etc. Obviously, a majority of Apple fans pay close attention to the upcoming Apple software and hardware which are much relevant to their future lives. But don't be panic. It is likely that the latest Apple gadgets may include the below products according to the former experience and grapevine. 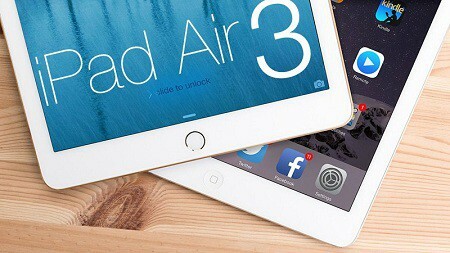 Now, on November 11th, 2015, the much-awaited iPad Pro is finnally coming to us, with up to 12.9-inch Retina display. Shipping with iOS 9 operating system alongside with Apple A9X chipset, this 2015 flagship iPad delivers up to 1.8 times the CPU performance and double the graphics performance of iPad Air 2. Moreover, the iPad Pro comes with a variety of built-in apps that make it easy to take on the essential things you do every day, like the free game apps, free movie streaming apps, free movie making apps for iOS, etc. All are out there for your choice. Followed by iPad Pro, what are the 2016 Apple Products?? Note: Wanna watch the 2015 Disney DVD movie Inside Out on Apple iPhone 6s/Plus, iPad Pro/mini 4? Fail to find Inside Out corret movie title? Try on the high-end MacX DVD Ripper Pro, which enables you to check the correct movie title and use "Safe Mode" to guarantee your smooth Inside Out DVD ripping procedure. What's more, this DVD ripper for Mac can disable any latest copyright protection technologies like Disney X-project protection and Sony ArccOS, or the common DVD CSS, region code, RCE, , UOPs, etc and copy Disney DVD Inside Out to ISO image, a single MPEG-2 file or backup DVD to hard drive/computer, etc. 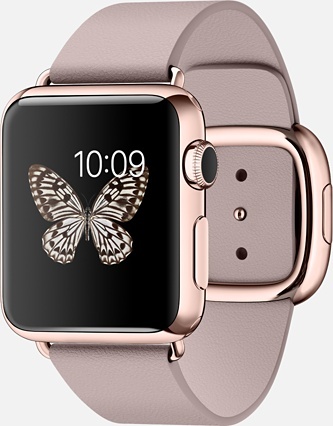 Actually, as the earliest new Apple product 2015, Apple Watch was released on April 24, 2015. Equipped with the newest Watch OS 1.0, this special Apple Watch has many advantages, such as, install various Apple Watch apps, check user's health condition, and more. Beyond question, this best smartwatch is more intelligent than common smart watches like Motorola Moto 360, LG G Watch R, etc. 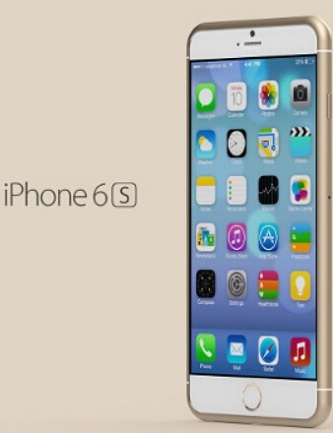 Apple released its new iPhone – iPhone 6s/6s Plus at a media event on Sep 9, 2015. With the same 4.7 and 5.5-inch Retina displays, iPhone 6s & 6s Plus have the same exterior as the iPhone 6 and 6 Plus. At this time, Apple improves iPhone 6s/6s Plus' camera, processor, Touch ID, etc. Wanna to experience its new features? Try to download free movie apps for iPhone 6S or amazing iPhone 7/6s ringtone in advance. As the official explanation says, the iOS 9 is aimed to bring you refinements at every level — from the apps you see on your Home screen down to the foundation of the system. The voice service Siri being smarter than you think, more funny and practical apps will be infused into iOS 9 devices, supporting multitasking on your iPhone 6s/Plus iPad Pro, Split View, and Live Photo. 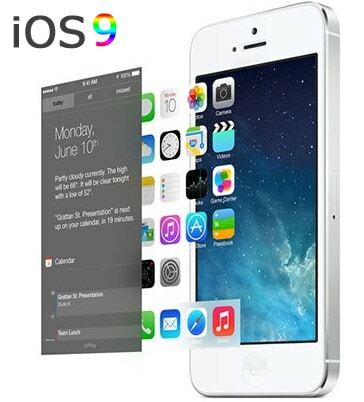 All these enhancements lead you to have a better yet smarter experience on your iOS 9 iPhone iPad. Beyond question, those two products will attract many people comparing with other Apple 2015 releases. It is said that light MacBook Pro looks like MacBook air, but its battery can last long. It is hoped that MacBook Air can be equipped with Retina display. So far, 27 inches 5K iMac has received much praise because of its outstanding HD display feature. 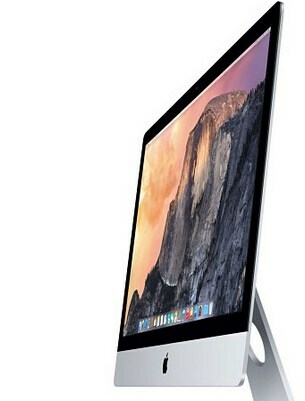 Thus, it is possible that Apple will let 21.5 inches Retina iMac equip with Retina display screen. Apple hasn't changed its TV Set Top Box since 2012, so, it's time for updating. Another Apple new product 2015 is HomeKit platform load with iOS 8. In 2015, the demand for Apple products, as well as Wi-Fi networking equipment is relatively large. And HomeKit platform load with iOS 8 will let you control systems around you through the network management, for example, thermostats and door locks. Apple Pay 2.0 will be released in 2015, which means you can pay your various order at any place. This new Apple software 2015 must be loved by every Apple users on the account of its considerate design. Meanwhile, as a new music streaming service, Apple Music was announced by Apple Inc. at WWDC 2015 and it includes a curated Internet radio station (Beats One) and a blog platform for artists to share media with fans (Connect).